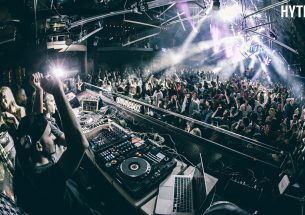 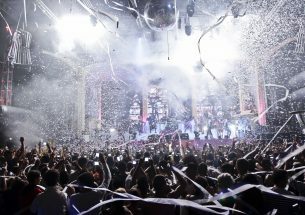 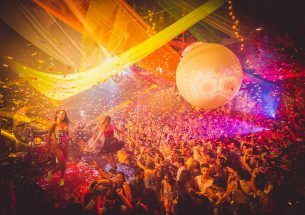 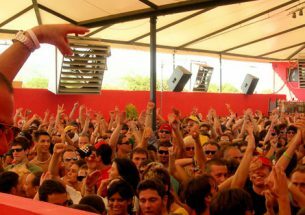 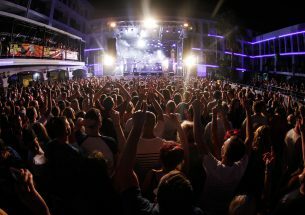 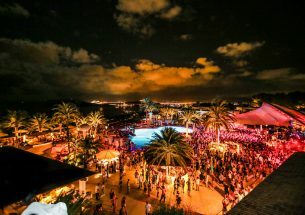 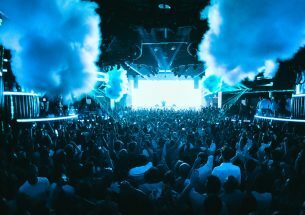 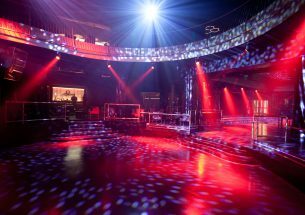 Ocean Beach has bagged itself a reputation for holding one of the most impressive opening parties on the west of the island. 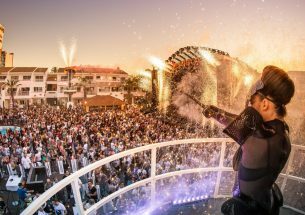 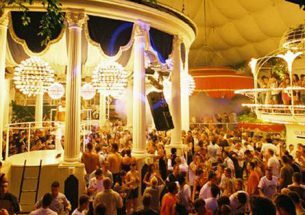 Ocean Beach is the luxurious open-air venue that delivers show-stopping parties as easily as we mere mortals serve up breakfast. 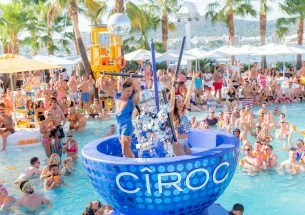 Pack your best bikini and make your way to San Antonio where you’ll be bowled over by the feel-good vibes, the amount of champagne being popped and the sheer number of cocktails being whipped up behind the bar. 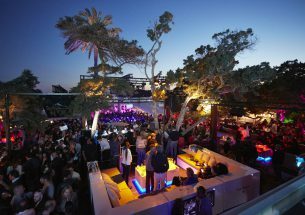 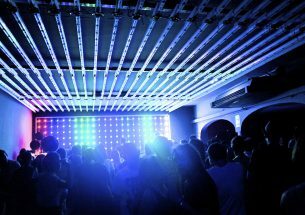 And you can also expect an array of pumping sets and spine-tingling live music courtesy of the resident DJs and musicians.  Ocean Beach is the ideal place to spend the day as a VIP, soaking up the rays while listening to big tunes and ushering in the new season in style, and once night comes you can be sure that Ocean Beach have partnered with a neighbouring venue so that the fun can continue well into the early hours.  Check back soon for full line ups!